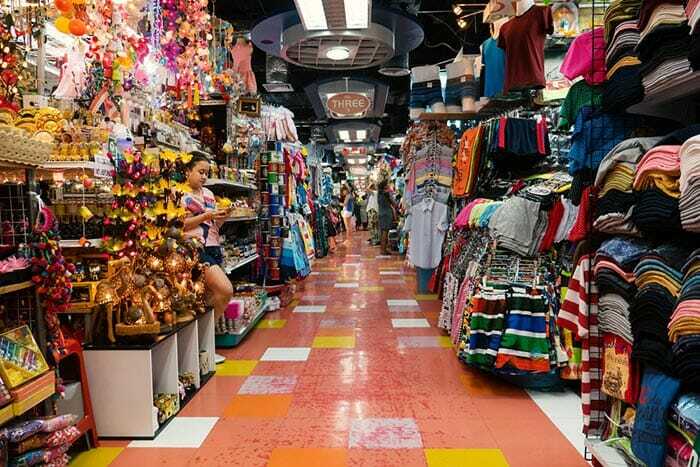 If you love shopping then you’re in the right place in Bangkok. It’s home to an eclectic selection of multi-level shopping malls where you’ll find everything from the latest fashions to books and high end accessories. 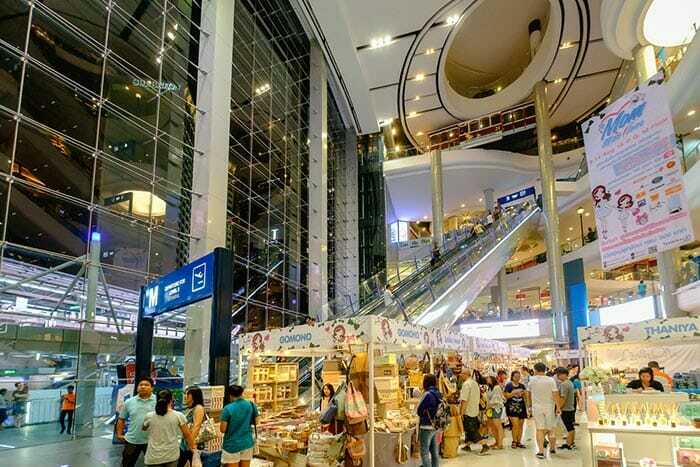 If you’ve already been browsing the markets on the streets then a visit to the best shopping malls in Bangkok will provide an entirely different shopping experience. One of the major positives of visiting any of the malls is the contemporary and air conditioned environment. The traditional Thai markets are exciting to visit but they can become very hot and over-crowded, so it’s good to have a change of scenery. 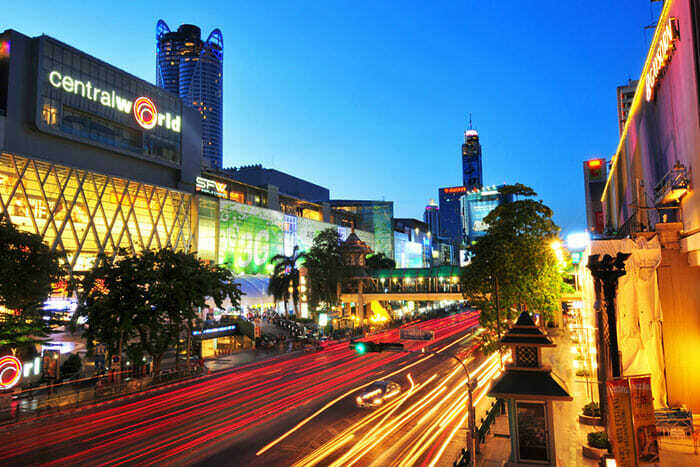 So what can you expect from the best shopping malls in Bangkok? We’ve put together a Bangkok shopping guide to give you an insight into some of the best shopping malls Bangkok has to offer. 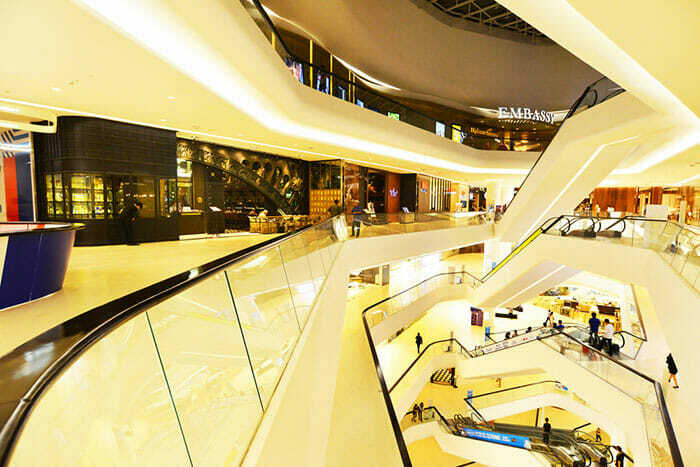 It’s not the most eye catching building to visit but Pantip Plaza belongs on a list of the best shopping malls in Bangkok for one very good reason; it’s the home of all things technology. From the myriad of smaller stalls, to the flagships, Hardware House and IT City, you’re surrounded by everything from phones to PCs and gaming equipment. If you’re really interested in technology you’ll forget the fact that your surroundings have seen better days and get down to the job of negotiating a better deal. Every store wants your business, and there are lots of them, so don’t just accept the first price. Even if you can’t persuade the store owner to move on the cost, you may be able to get a few free items as a sweetener. As you’re walking past the stores, check out the bargain bins that many have outside; there may just be a fun gadget you can buy for next to nothing. 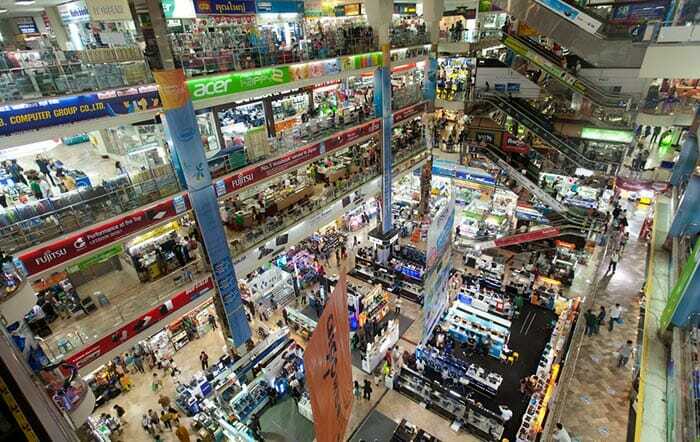 One thing you need to be aware of is that Pantip Plaza is known as a home of counterfeit goods. This isn’t quite as bad as it seems; most of the time these goods are sold openly and you will be offered a choice between a fake and the real thing. Then the choice is up to you. 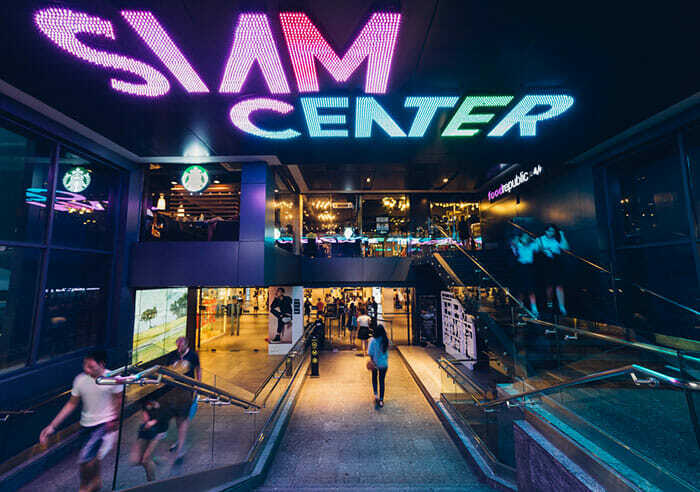 If you’re good at haggling, and you love fashion, then this mall is a must visit place in Bangkok. It features in our Bangkok shopping guide because if you want fashion at a reasonable price this is where you can find it. The mall specialises in wholesale provision, so you’ll get a better deal if you decide to buy several items. Think of Platinum Fashion Mall as a little like an indoor market place where you can haggle to your heart’s content in thousands of stores. 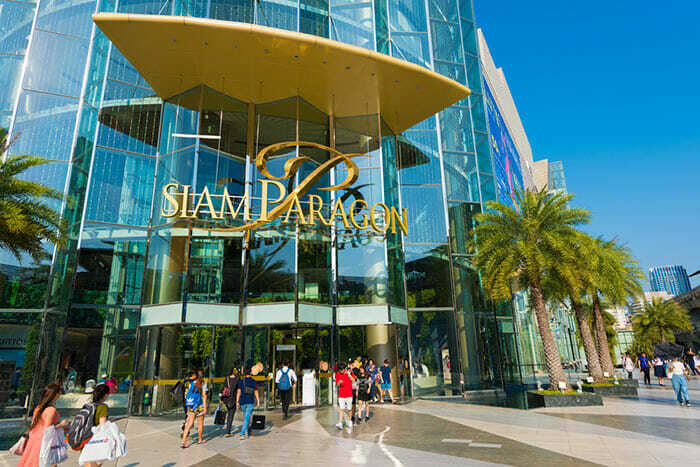 We’ve introduced you to some of the best shopping malls in Bangkok, so now it’s up to you which ones you choose to visit. Our Bangkok shopping guide wouldn’t be complete without a mention of the many personal shopper guides that are available in Bangkok. You may be wondering why you would want a personal shopper when you can enjoy the shopping experience yourself. Hiring a personal shopper doesn’t prevent you from having the experience but it does mean that you can get valuable advice on where to find the best bargains. Another major benefit is that a personal shopper can negotiate a local price for an item which you may pay more for as a tourist and that can never be a bad thing!